The Mommy Project | Ep. 79: Sarah MacKenzie: Becoming a Read Aloud Revival Family. Ep. 79: Sarah MacKenzie: Becoming a Read Aloud Revival Family. 16 Mar Ep. 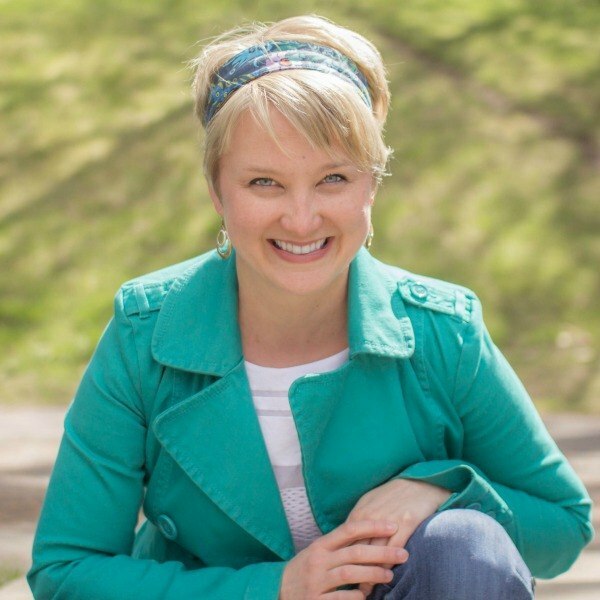 79: Sarah MacKenzie: Becoming a Read Aloud Revival Family. 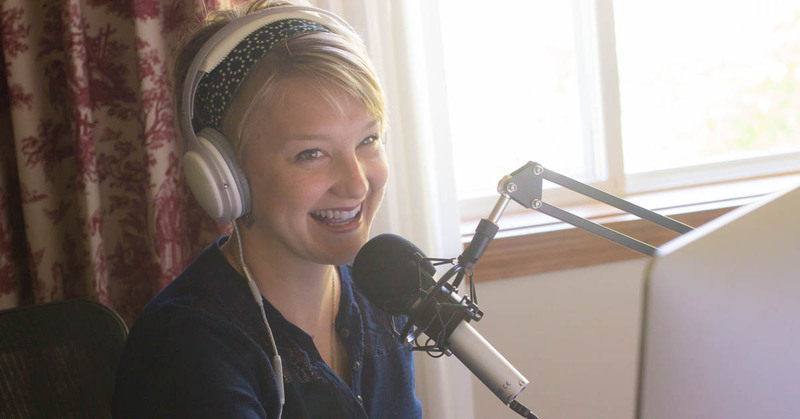 I have one of my favorite podcasters on The Mommy Project- Sarah Mackenzie. She is a writer, podcaster, homeschooling mama of 6 and a fellow lover of all things children’s lit. how stories create these amazing conversations with our kids. #57 The Out-of the Box Kid with Sally and Nathan Clarkson. *There are SO Many favorites, but these particular episodes have inspired me in motherhood, my professional life as a writing professor, as well as my personal deep connection to characters in these stories.